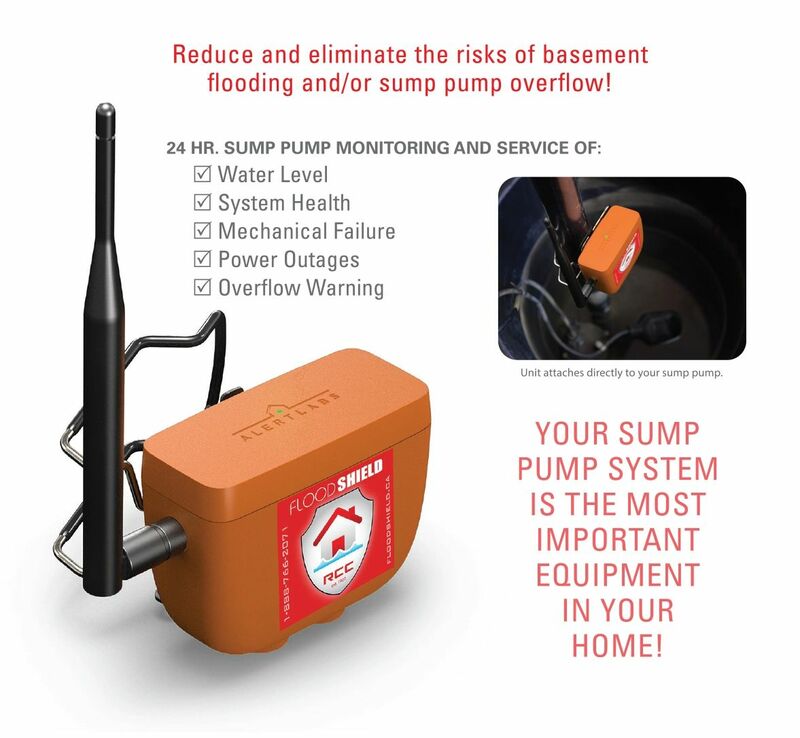 FLOODSHIELD and FLOODIE units allow for real time water level reporting and instant flood and sump pump failure alerts to keep you in control of your basement's health. With up to the minute reports and instant alerts you can rest easy knowing that your basement is safe from leaks and floods. 24/7 protection provided - 3 great plans to choose from.